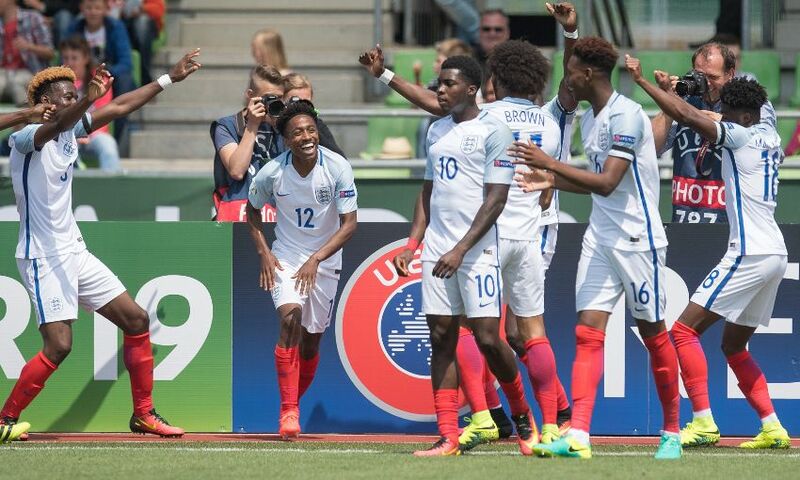 Sheyi Ojo provided an assist as England U19s made it three successive wins in the European Championship after a win over Croatia on Monday. The Liverpool youngster played the full 90 minutes as Aidy Boothroyd's side warmed up for the semi-finals in fine style. Ojo had an excellent match and provided the pass for the opening goal inside the opening four minutes, when Isaiah Brown netted. It was 2-0 on 10 minutes when Brown's cross was turned into his own net by Silvio Anocic. Nikola Moro pulled a goal back after 58 minutes but it was to be a mere consolation for Croatia.